If you love to work while being surrounded by outstanding natural and cultural resources, a position with Nevada State Parks may be just right for you. By combining a love of the outdoors with an opportunity to work with visitors from around the world, you will findyou have more than just a job – you have an adventure. Park Ranger I - Valley of Fire State Park - Apply Now! NOW HIRING! 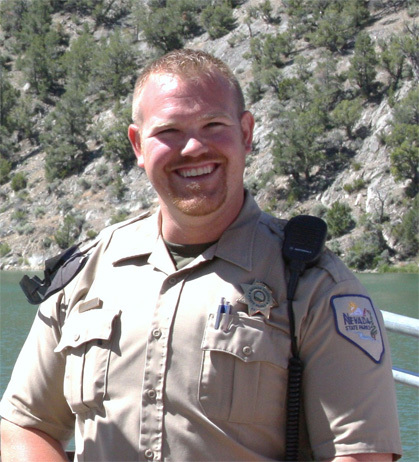 Seasonal position are currently available at a State Parks throughout Nevada. Eastern Region Headquarters - Apply Now! Interested persons may submit a copy of their completed NVAPPS applicant profile directly to the Region or State Park where they are interested in working. Selected applicants will be contacted for interviews as vacancies occur. Please indicate on your applicant profile what Region, State Park(s) and position you are applying for. The NVAPPS applicant profile can be completed here by clicking on the “How to Apply” tab and then clicking on “Getting Started: How to Create an Account and Complete your Profile in NVAPPS.” View the NVApps Instruction Page. Do not apply online for these positions.